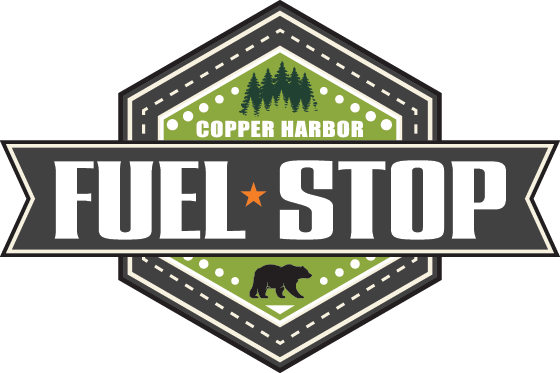 We proudly sell gasoline to locals, tourists and adventurers that live and stay in the Copper Harbor area. 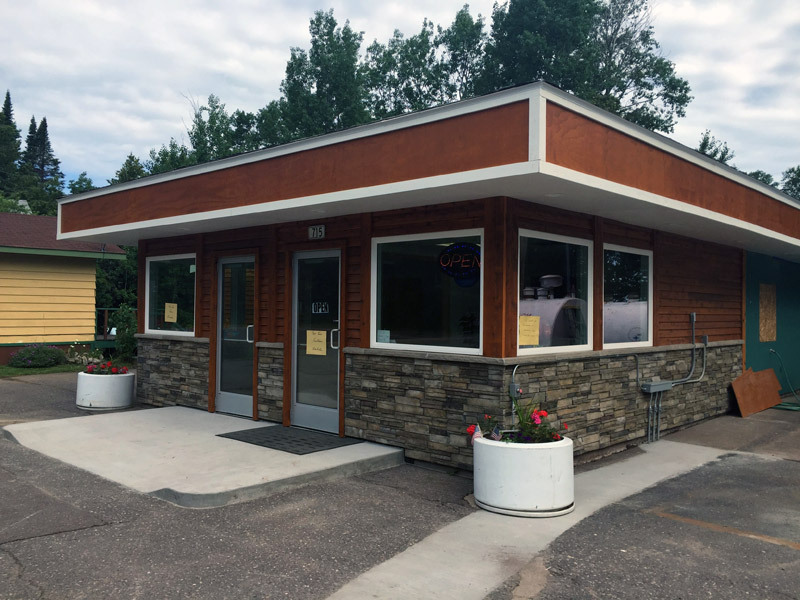 Our convenience store offers a variety of chips, peanuts, beef jerky and candy bars, as well as ice cold water, soda, juice, iced tea and sports drinks to keep you hydrated as you explore everything Copper Harbor and the surrounding area has to offer. We now offer fresh, made-to-order hoagie sandwiches to go! Plus, we are proud to announce that Copper Country Rentals offers seasonal ATV rentals at our location. Copyright © 2016 Copper Harbor Fuel Stop.